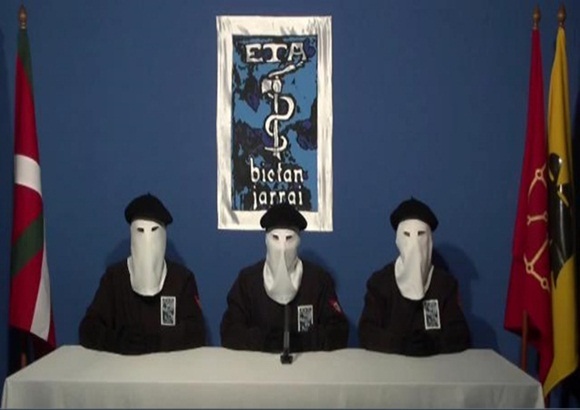 ETA, a terrorist group in the Basque Country (northern Spain and south-west France) have for four decades fought for an independent and free Basque Country. The Basque, just like the Catalans, don’t want to be part of Spain but they took it one step further there up north, choosing the violent way of stating their point. Eta has killed more than 800 people, (many of them policemen), and more than 1000 have been injured by their attacks. Last week there was a peace-conference in San Sebastian (one of the cities in Basque Country in northern Spain) where they encouraged ETA to put down their weapons for good. ETA have several times declared ceasefire, only to later attack again but this time they have published a declaration with a definitive cease of its armed activity, and that has never happened before. I think this is the best news for Spain in a long long time and I just hope that it's for real!